This "uGo Deep Short Course" supports purchasers of the Hair Structure Science - Poster Sheet 1 to go deeply into the biological structures in hair from the root to the elemental level. The team at Peoplescience have produced this poster, it powerfully introduces the biological structures in hair from the root to the elemental level. Here is a taster video (https://youtu.be/aw3iRKDY5yY) where Astehmari Batekun, as the Principal Producer speaks on the many areas covered by this great educational learning resource, we've highlighted the importance of these study areas as keys to enhancing knowledge of Self. Purchasers of this unique and brilliant poster can also apply for access to the full online version which allows high definition detailed zoom in "google map" style on your PC, phone or tablet ! This is a great compliment to having the physical poster, do enjoy the fullness. Apply here now: confirm your name, date and place of poster purchase for full and free access online. This learning resource introduces hair structures in a powerful new way, it gently brings to mind all the key maths, biology and chemistry ideas that are needed for critical overstandings and enhanced visualisation. 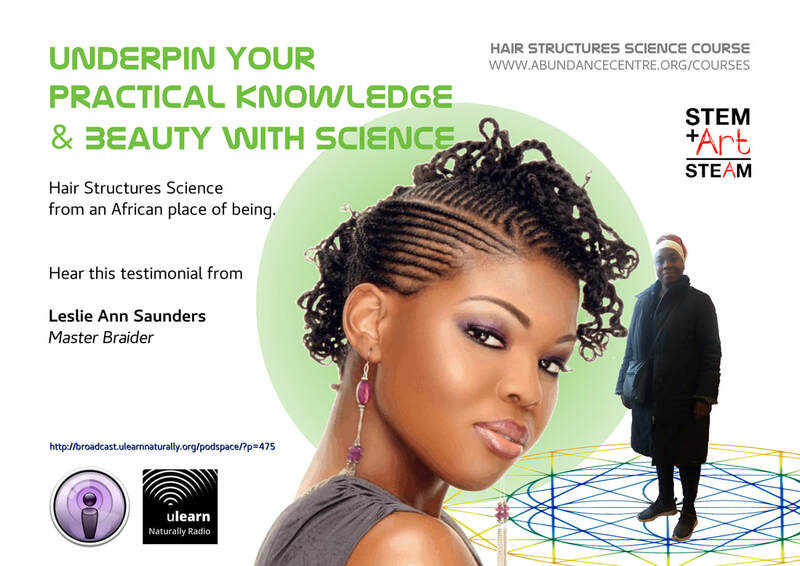 For the first time it features the African coiled hair structure in a high quality biological cross section display, however it should be noted that the poster's key learning points are relevant to all people. Produced in the pedagogy of Unifiedknowledge this poster transcends "hair" as it covers core ideas that relate cross-curricular (integrated learning).